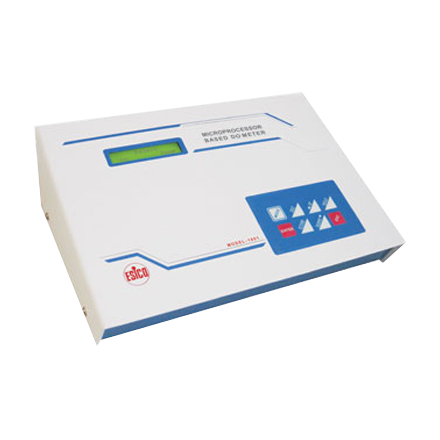 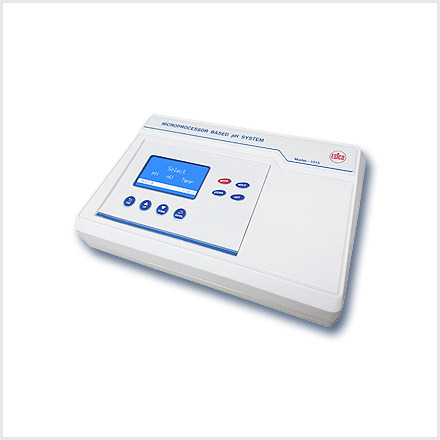 Electrochemistry Instruments | products Categories | Electronics India - Manufacturer, Supplier and Exporter of Analytical, Scientific Laboratory and Pharmaceautical Instruments in India. Electronics India is ISO 9001:2000 certified manufacturer of Electrochemistry Instruments including pH Meter, Potentiometer, Conductivity Meter, TDS Meter, Salinity Meter, Dissolved Oxygen Meter, Turbidity Meter, Nephelometer, Colony Counters etc. 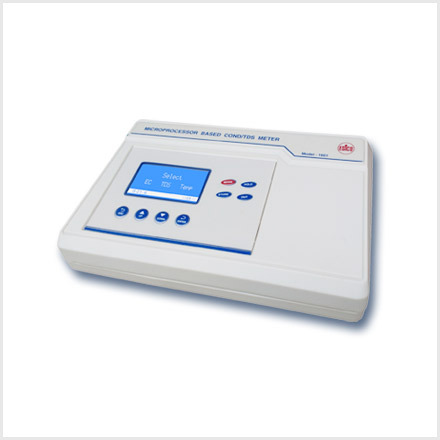 Electronics India is engaged in the production and distribution of world class Electrochemistry Instruments in the global market. 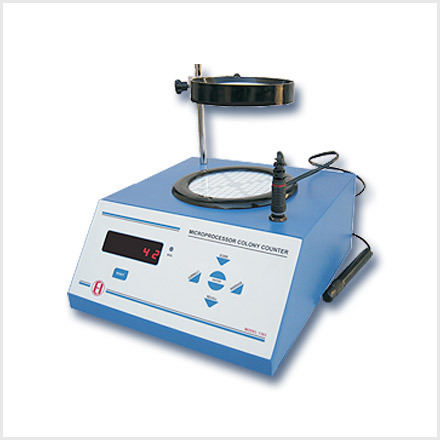 These instruments are extensively used in all kinds of chemical, pharmaceutical, agricultural, bio-technology laboratories, research institutes, hospitals etc. for different applications. 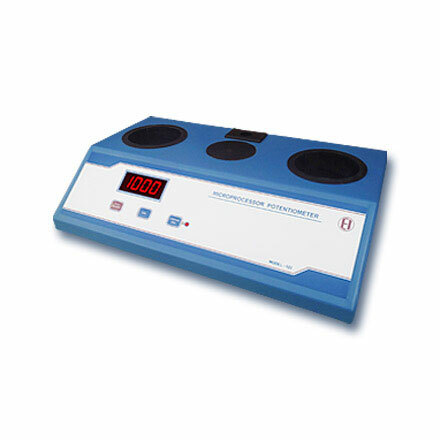 These are designed with scientific precision and are internationally accepted for their quality. 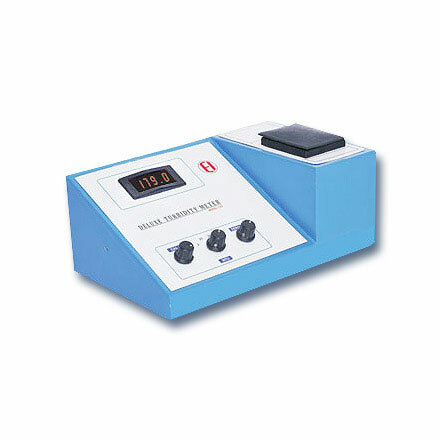 We are one of the most reputed Electrochemistry Instrument Exporters in the country.